I have blogged about my battle with CYSTIC EMBEDDED ACNE earlier. 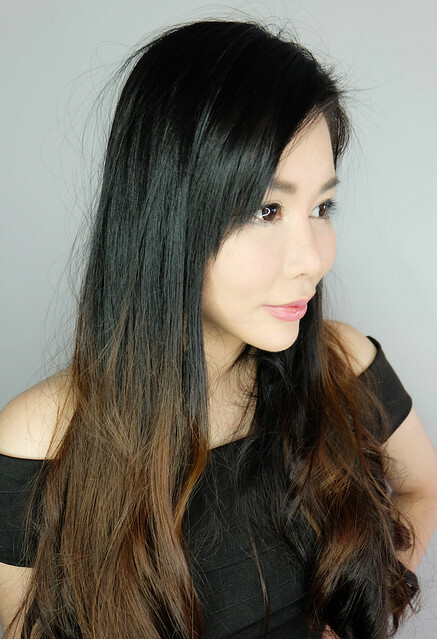 I went to Dr Gerard Ee a few days after undergoing the AGNES acne treatment and he said that my face is better and is suitable to undergo a session of Q switch laser that very same day. So now I have started on my acne scar removal treatments. After the AGNES acne treatment, I have no more recurring ACNE!!! OMG!!!!!! That is super good news as I have been having recurring acne for the last 2 years. 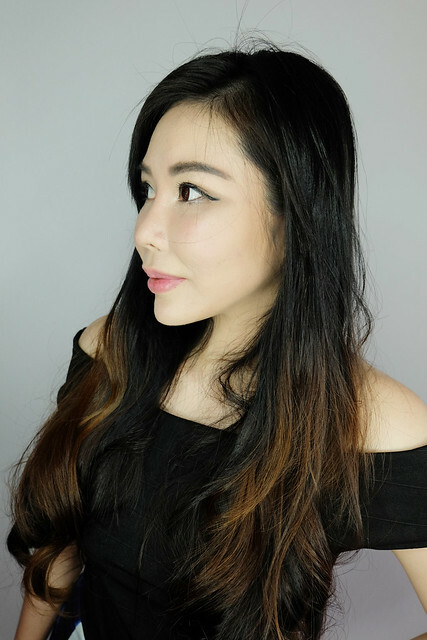 After only 1 session of AGNES acne treatment, I have no more recurring ACNE on my chin area. However, I have 2 more embedded acne on my cheek which Dr Gerard Ee would treat in another session. 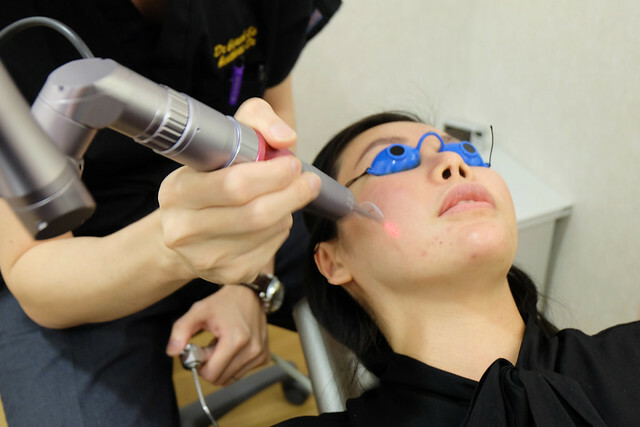 What exactly is Q Switch Laser and what does it do for your skin? 1) What is Q Switch Laser ? 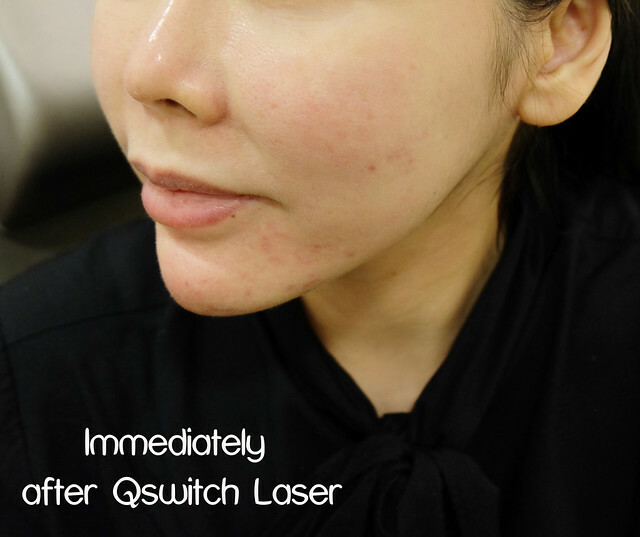 Q Swtich Laser is a type of anti-pigmentation laser which is also used for skin rejuvenation. 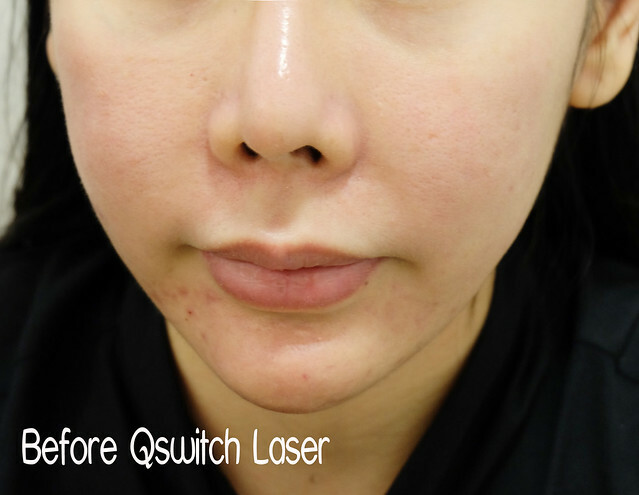 Q switch laser is used to remove all types of pigmentation including those pigmentation from acne, sun damage, freckles and tattoos. The Q switch laser releases the pigment into the skin during treatment so that it can be naturally reabsorbed and eliminated by one's own body. There is no age limit for this laser. Patients as young as 10 years old have been known to have had success with treatment of their acne/pimples. Both males and females can be treated. 3) How long does the effect last? The effect the laser has on these pigments are permanent. The mainstay of pigment control is actually targeting the root cause of the pigments. 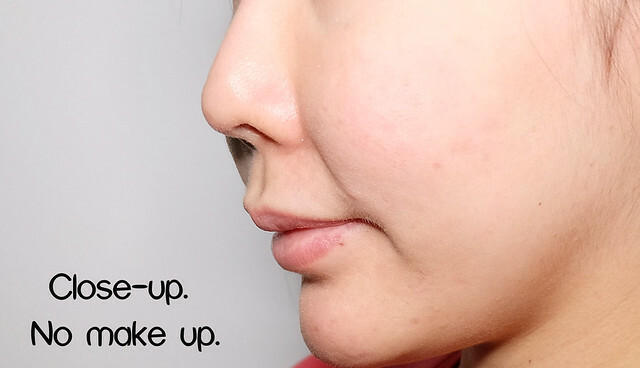 If it is due to acne, then acne control is crucial. AGNES is one of the recommended treatments to achieve this. If your pigments are due to sun damage, strict sun protection with sunblock with oral supplements can help maintain and prevent these sun spots from coming back. 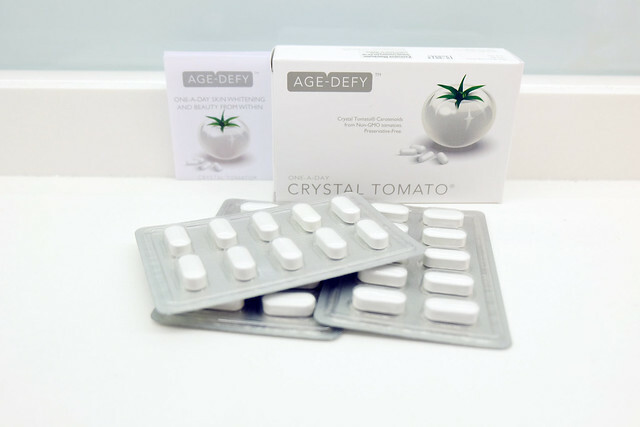 If you would like to prolong the effects of this laser, you can consume the CRYSTAL TOMATO pills which helps brighten and whiten your skin further. CRYSTAL TOMATO is available in THE CLIFFORD SHOP. There is no down time with this laser. You have the laser done and go back straight to work or go out with your friends. 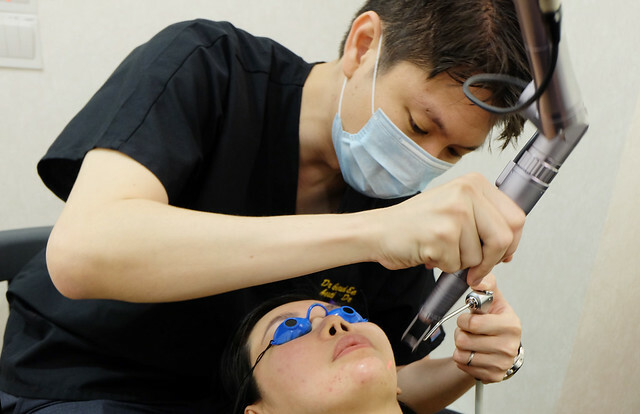 Applying make-up on the face after the laser is fine too. 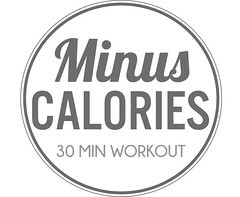 5) How long does it take to see results? Most patients can see some results after the first session. However it does require usually about 5 to 10 sessions to achieve complete clearance. We would usually perform this laser once every 2 weeks. Hence the total duration of the treatment is usually about 2 to 5 months. 6) Apart for pigments, what else can this Q Switch laser do for my skin? 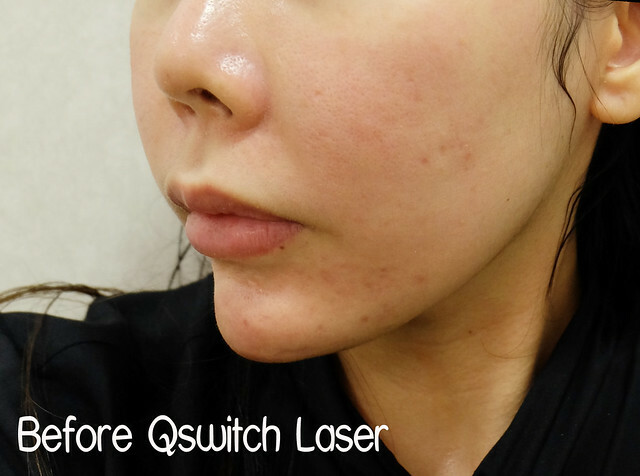 This Qswitch laser can achieve a more radiant and luminous skin. It is also able to reduce large pores and fine lines, although these problems are often treated with a CO2 laser. The Q-switch and CO2 can be used in combination to improve skin texture and skin tone. The Q switch laser is also one of the treatment options available in treating dark eye circles. 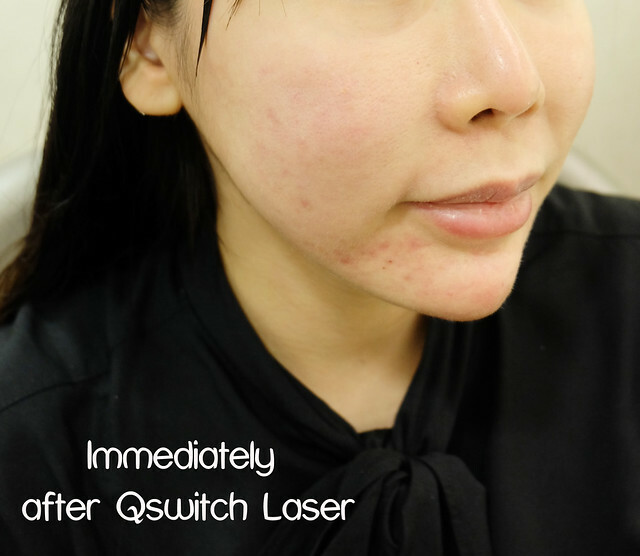 Q switch laser is recommended for my skin as I had some brown pigments from the acne scars. According to Dr Gerard Ee, I have to undergo Q switch laser and CO2 laser to have flawless skin. CO2 laser changes the TEXTURE of the skin meaning that the holes caused by my acne would be resurfaced. Q switch laser brightens and lightens the brownish pigments. 7) Do I need to avoid the sun after this laser? Strict sun avoidance is not necessary. However should you need to cross the road or walk out in the open for a short while, that is alright. Just avoid sun tanning and swimming in the hot afternoons when is the sun is the strongest for the first 3 days after the laser. Applying sunblock is highly recommended. 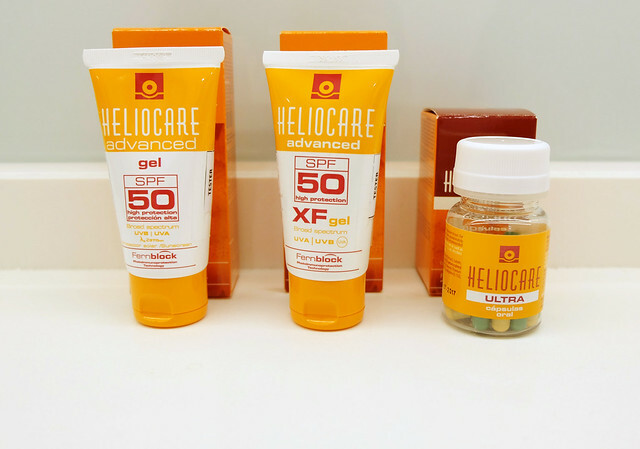 You can try the Heliocare range of products available in THE CLIFFORD SHOP. 8) Any medication or skincare that is compulsory? 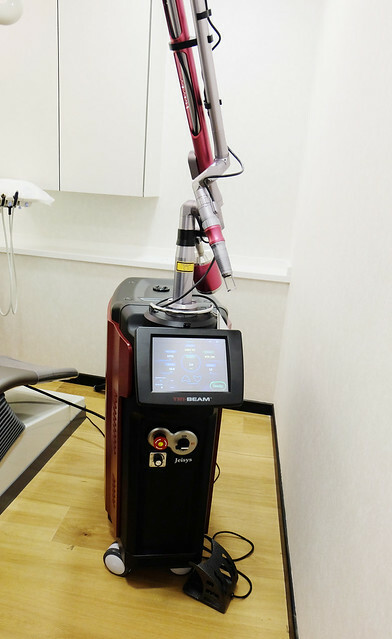 You can resume your normal skin care after performing this laser. 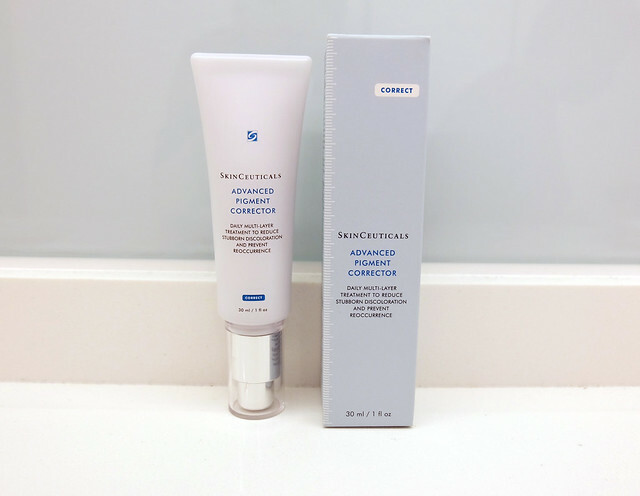 For sun spots or freckles, the Skin Ceuticals Advance Pigment Corrector would further enhance the results from your laser treatment. Skinceuticals Advanced Pigment Corrector is available in THE CLIFFORD SHOP. 9) Any possible side effects? The most common side effect is actually a mild allergic reaction to the laser. It is nothing serious and usually goes away in 1-2 hours without the need for any treatment. What happen is that tiny little wheals ( like mosquito bites ) sometimes appears. These little wheals can be slightly itchy. Just avoid scratching it and it will resolve by itself. 10) Will this help my Rosacea? The laser can improve your Rosacea, by improving the general tone of your skin and reducing the redness. However Rosacea is quite complex and it would require a consultation with your doctor. 11) Can this laser remove tattoos? This laser is primary a pigment laser. A tattoo is essentially a pigment that is placed in the dermis in the skin. Hence this laser can be used to remove tattoos. Tattoo removal does require usually about 5 to 10 sessions and this is performed once even 3-4 weeks. This is the machine used for the Q switch laser treatment. No numbing cream was applied to my face before the Q switch treatment at all. each individual brown spots. Future treatments would help neutralise the color of the pigments. I did my 1st Q-swtich laser treatment on the 27 January 2015.
stream of cold air directed at the spots during treatment. This photo is taken immediately after the Q switch laser treatment. My face looked similar to before I had the Q switch laser treatment done. did not apply anything except Heliocare sunblock. Competely unedited and no filter. Close-up of my face taken on 30 January 2015. I had only gone for 1 session. at The Clifford Clinic. These photos are taken on 29 January 2015. I applied a tinted moisturiser and minimum concealer on my scars. I noticed that I used less concealer on my scars. My self esteem has also improved! I like the effects of Q switch laser as there is no downtime at all. However, with CO2 laser, I saw more drastic results. 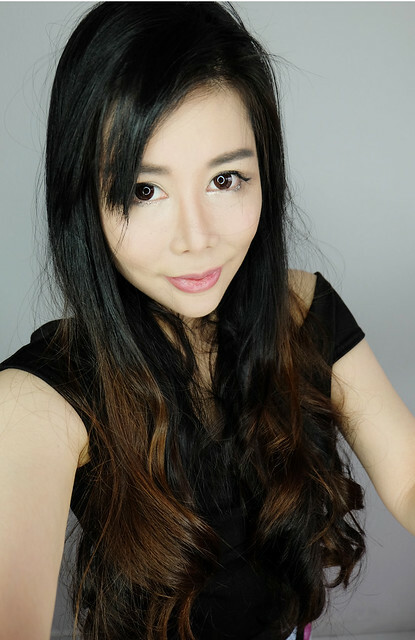 That said, Dr Gerard Ee has told me that both lasers has to be used in conjunction with each other so as to get the maximum positive results for my skin. I am still on the route to flawless skin. 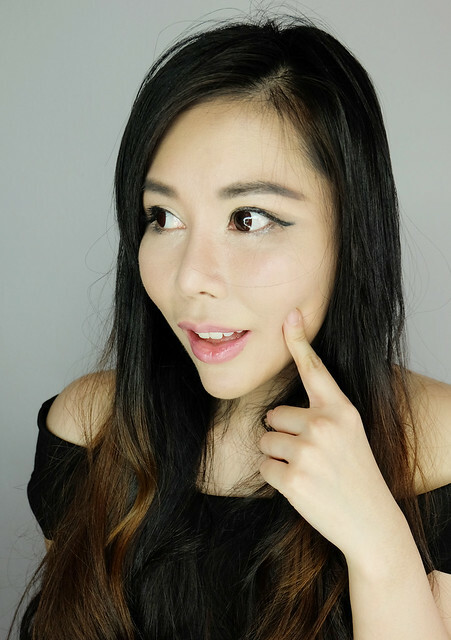 My face looks clear and bright with make-up but I still need 1 more treatment of AGNES acne treatment and a few more sessions of laser to remove the last bit of scars and to minimise my pores. 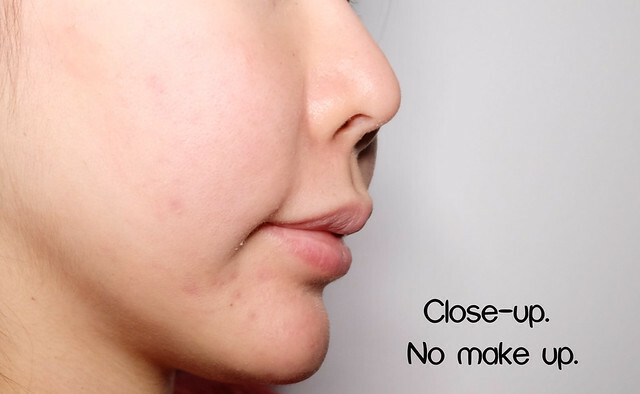 I would continue to update with close-up photos on my journey to flawless skin. I know many of my readers have either never tried a laser before, or tried some at other clinics with not much results. 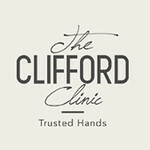 Give The Clifford Clinic a ring and ask if you could try it. Just say I asked you to. 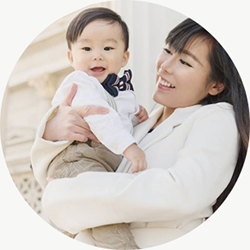 I'm sure Dr Gerard Ee would not mind letting you try a complimentary session to see what it can do for your skin!